With the boom of the startup ecosystem across the US and Europe, especially in cities like Los Angeles and Munich, the demands for high-quality engineers continue to rise. The latest research shows some disturbing numbers. In LA and Munich for every four new positions listed, there is one engineer that can fulfill the requirements, and of those who can, almost half are not ready to work full-time. The contractor market is growing, however, for startups looking for a dedicated team of people who live with and deeply understand their product, this can be a problem. Unfortunately, this level of dedication is not always found with freelancers. 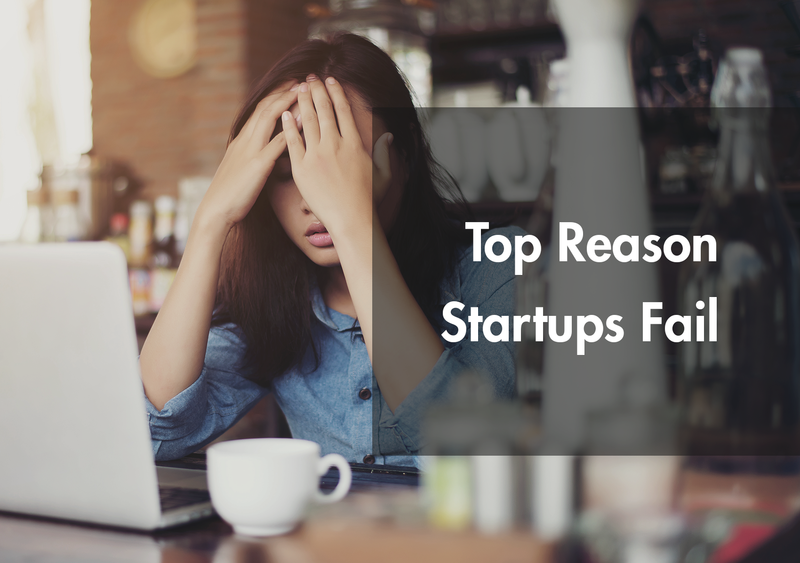 While contractors have the skills, they are not as reliable for many startups. Startups need talent that understands the business value of the company and can commit full-time to a single product. Most contractors do not take ownership of the product they help build. Moreover, they charge sky-high rates, varying from 75 to 200 EUR per hour. Not affordable for startups. The ideal case for a startup is to hire full-time employees who can work on a project from the beginning and are accountable for its success. But where do you find these people? First, you can hire an in-house recruiting team. While it is an affordable option, the market is overcrowded with external recruiting agencies where their sole job is to scout professional networks like LinkedIn for talent. This creates fierce competition over talent. External recruiters can also be a source of talent but they face the same competitive market. And when you do find talent, external agencies often charge up to 25% of the employee’s salary which makes this route not very cost effective. In Germany, an average recruiter will make 20,000 EURO on a one-time placement of a candidate. Multiply that by 5 which is your average development team size and you just spent 100,000 EURO just to hire a team that may end up leaving within 6-12 months. Or even worse, an employee leaves your company to work as a contractor and raising their rates by 4x, because they know you can’t afford to lose the critical knowledge they have about your product. Another option for startups is to start recruiting from Eastern Europe and relocate the talent to the country their offices are located in. There is a concern with this method that employees will use your company as a “Taxi Service” to get a visa and move on from your company in 6 months. An alternative to hiring a full-time team member is to hire an agency to do the work. Think carefully before you outsource your needs as there are several things to beware of. Since an agency is not an employee of your business, they will not develop the attitude and culture acclimation to help you scale your business. Considering the prices that agencies charge, it’s a high price to pay with a lot of risks involved. Many agencies charge a starting price of 1000 EU per day for onshore developers and 500 EU per day for offshore. These prices are unreasonable for a startup. Over the next few Develandoo blog posts, I will share my experience, defining some hints and tips on how to bring this “Myth” into your reality. Stay Tuned!